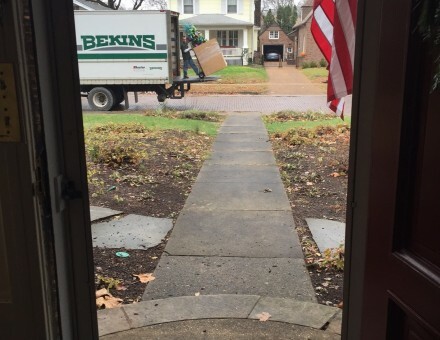 December 22nd, 2015 | The Bekins Team. Since 1989, Bekins agent Springfield Van & Storage Co. has been a Diamond Sponsor of Memorial’s Festival of Trees. The festival is an annual event that raises money for health-related projects and programs at Memorial Health System and for the Springfield, Ill. community. up and later retrieve them for storage at their warehouse. This year, the agent deployed a team of six people and three straight trucks to deliver 135 trees over a three-day period. Six people and three straight trucks deliver 135 trees over a three-day period. According to the event website, the festival has raised more than $3.9 million dollars since its inception in 1989 and has an annual attendance of more than 30,000 people. It has become one of the most popular family-oriented holiday traditions in central Illinois. The festival is a nine-day holiday event that features more than 200 trees and wreaths decorated by designers. The trees are purchased by businesses, sponsors and individual families to help support Memorial’s medical research and other needs. 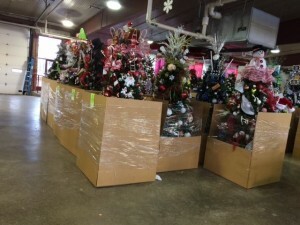 More information, including photos, can be found on the festival’s Facebook page at www.facebook.com/MemorialsFestivalofTrees/.